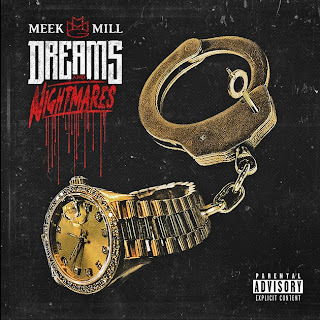 Meek Mill - "Tony Story Part 2"
As it is with most upcoming albums, they tend to leak early and pretty sure Meeks debut album, Dreams and Nightmares has. But, I will not be looking for it out there and will be purchasing the record to support the Philly artist. The official release is next week on October 30th, but until then he let out another track called "Tony Story Part 2." The first "Tony Story" was on his last mixtape and was instantly a standout track that told a story, so naturally this is the follow up. 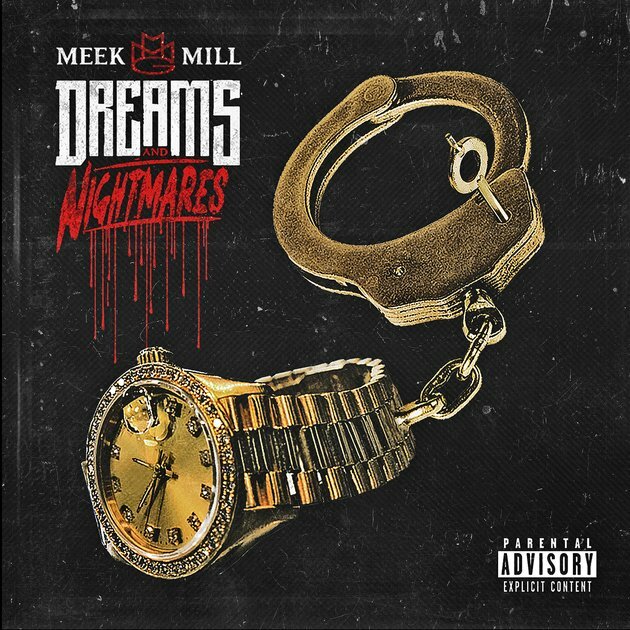 Production is from Boi-1da, which is the perfect instrumental to this story that Meek paints. Stream below.